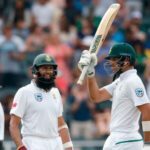 Aiden Markram reached his fifth half-century as the Proteas scored 108-1 by lunch on day one of the third Test against Pakistan at the Wanderers. 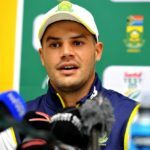 Aiden Markram says the Proteas are very happy with their 294-run lead at the end of day three of the third Test against Australia at Newlands. 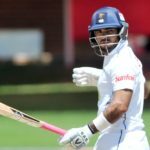 Reeza Hendricks’ 108 underpinned a solid display by the Highveld Lions as they piled up 308-4 against the Knights in Potchefstroom.